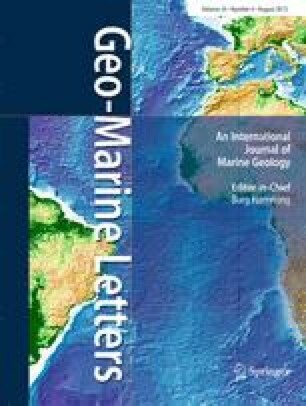 An evolved system of North-South trending rotational normal faults records the direction of a stretching event on the Tyrrhenian Sea continental margins. Evolutionary stages of a typical rifted basin are recognized in the Tyrrhenian Sea through the interpretative analysis of seismic data, A major unconformity marks the end of a quite short (Tortonian to middle-Pliocene) rifting phase. However, no well-developed drift-related structures are seen to be active during the deposition of the post-rift sequence.